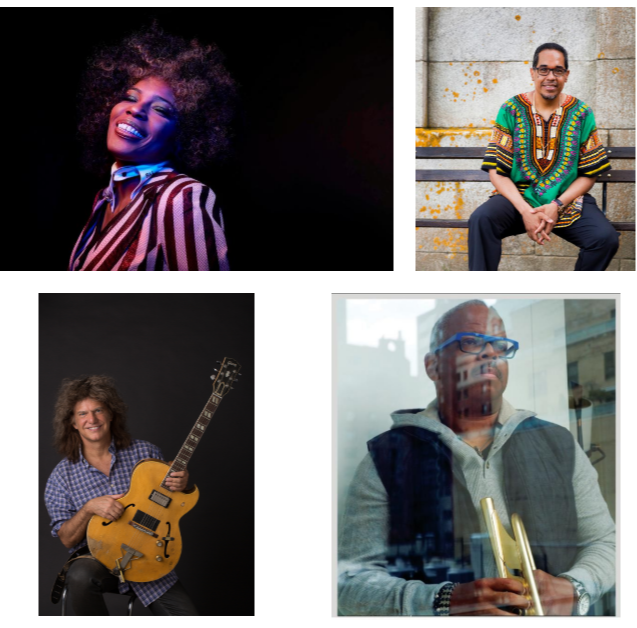 Reflecting a “reunion” theme that returns phenomenal jazz artists and performers who have taken the Festival stage over the last 10 years, including five former Artists-in-Residence, the Detroit Jazz Festival Foundation today announced a spectacular lineup for the 40th Annual Detroit Jazz Festival presented by Quicken Loans. 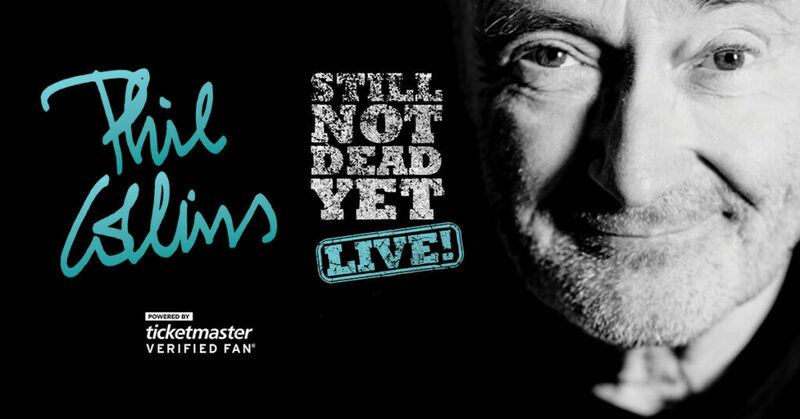 LOS ANGELES, March 21, 2019 /PRNewswire/ — Due to overwhelming demand, Live Nation and S2BN Entertainment today announced a limited run of Phil Collins Still Not Dead Yet, Live! 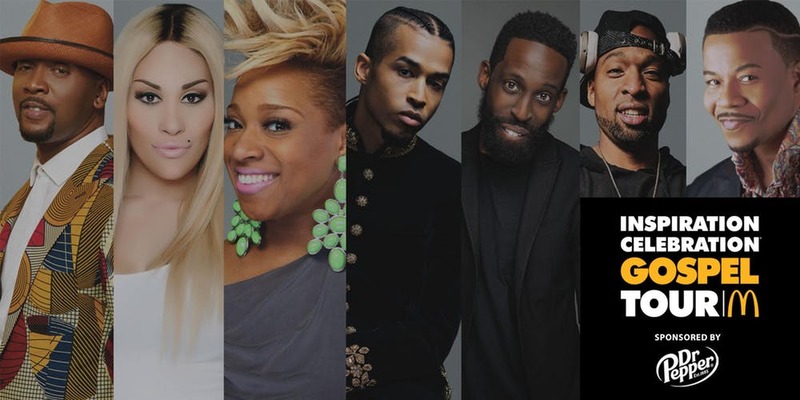 dates have been confirmed for fall 2019. 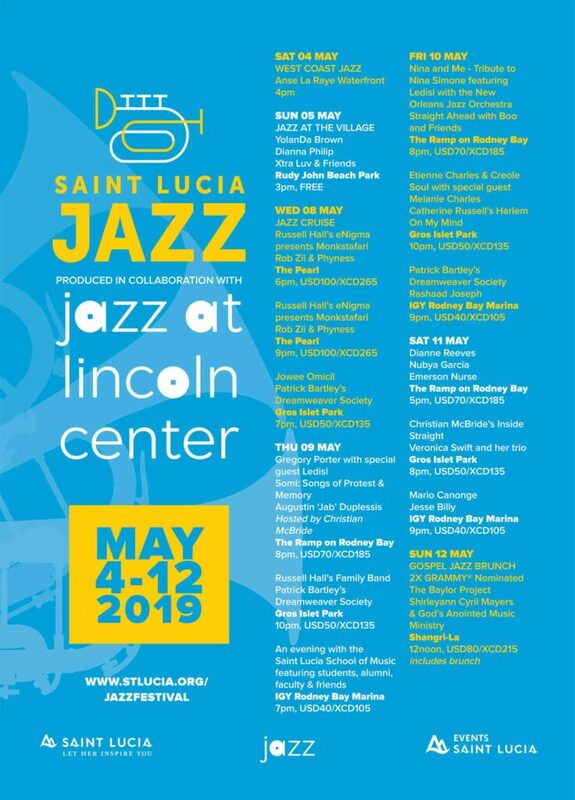 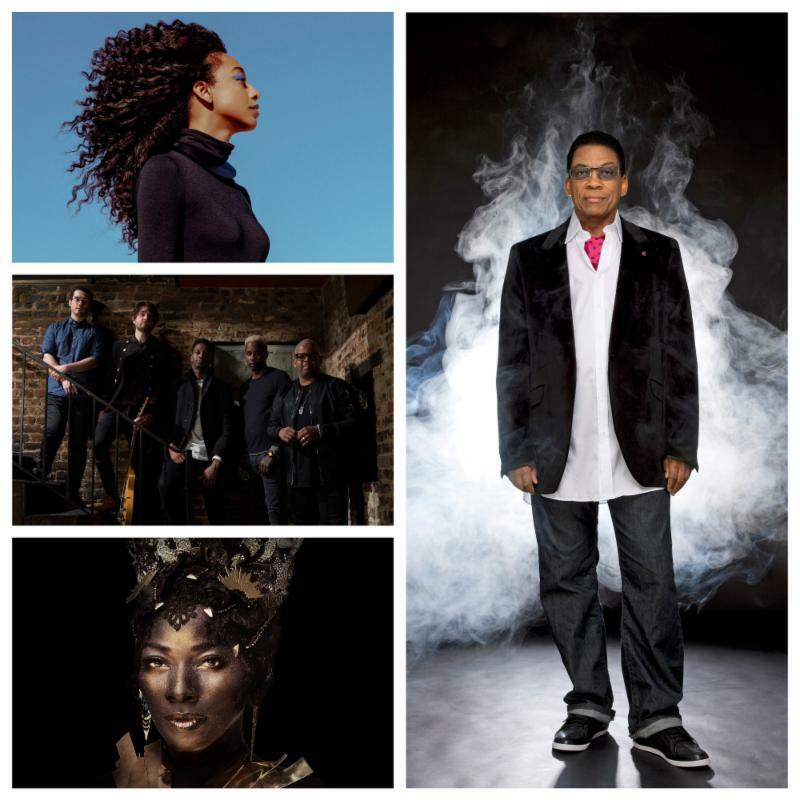 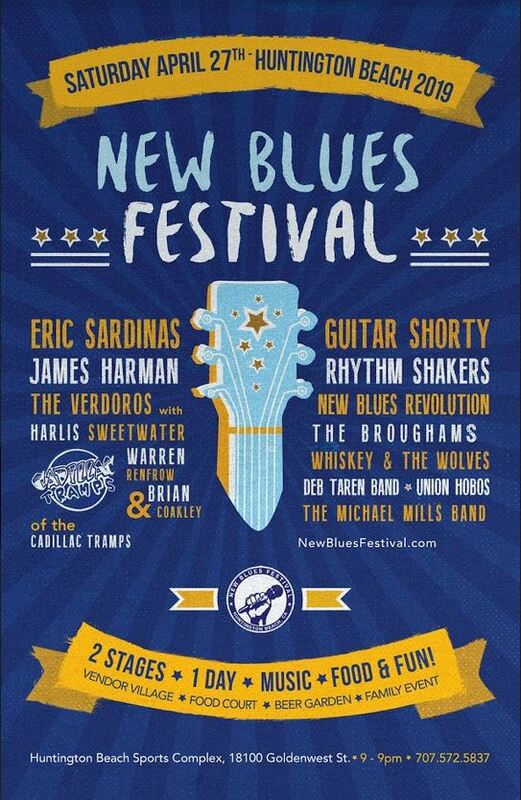 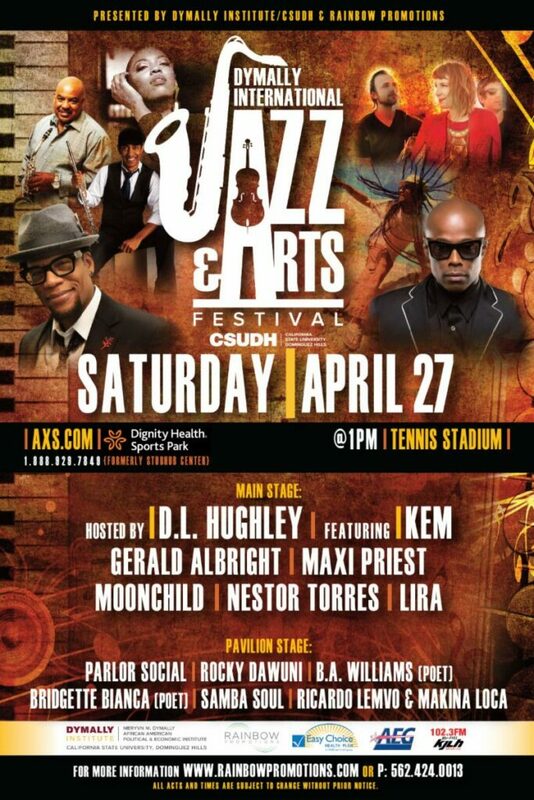 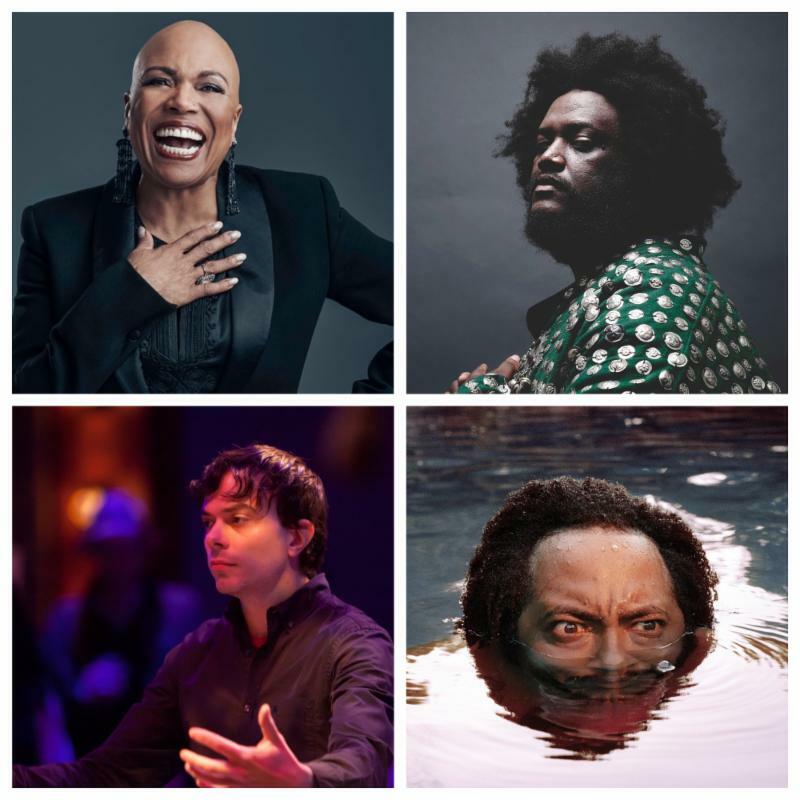 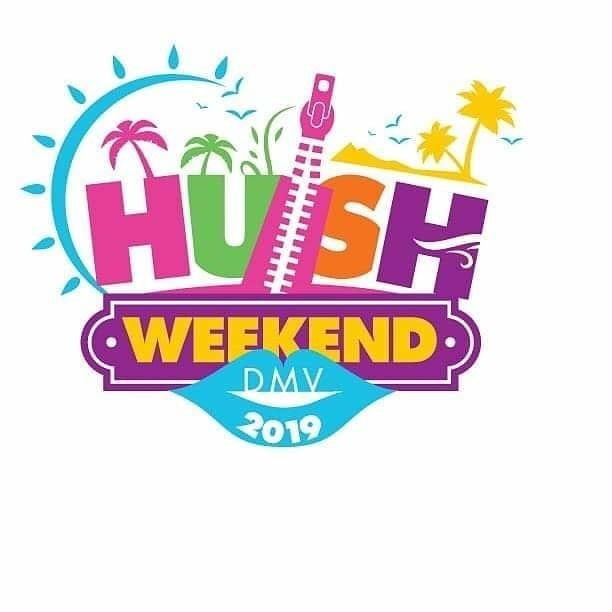 New York, NY (March 1, 2019) – Tickets are now on sale for the 2019 Saint Lucia Jazz Festival Produced in Collaboration with Jazz at Lincoln Center, which will showcase more than a dozen performances by world-renowned artists Sunday, May 4 through Sunday, May 12, 2019.